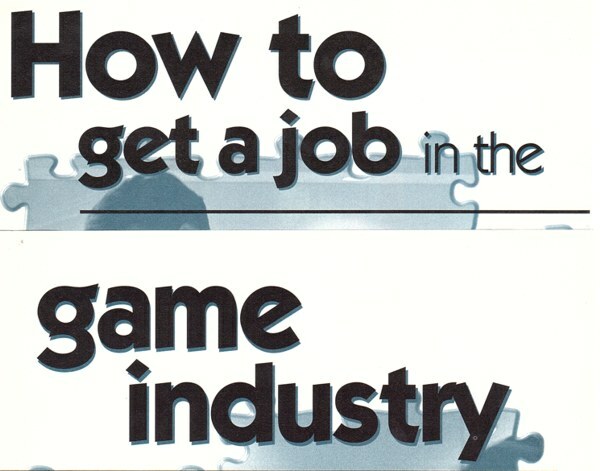 Inside it explains how to become a tester ("play a lot of games"), marketer ("get to know someone in the industry"), artist ("get a degree in fine arts"), programmer ("program"), musician/sound engineer ("learn audio programming") and producer ("prepare for everything"). There's no advice on how to become a designer. I'd like to think it's because you don't become a designer, you simply are one.